I read this article and found it very interesting, thought it might be something for you. The article is called Bitesize: Belvedere Vodka Afternoon Tea and is located at https://www.totallydublin.ie/food-drink/food-drink-features/bitesize-belvedere-vodka-afternoon-tea/. The curiously seasonal summer of 2018 continues to inspire some innovative responses from the city’s culinarians. 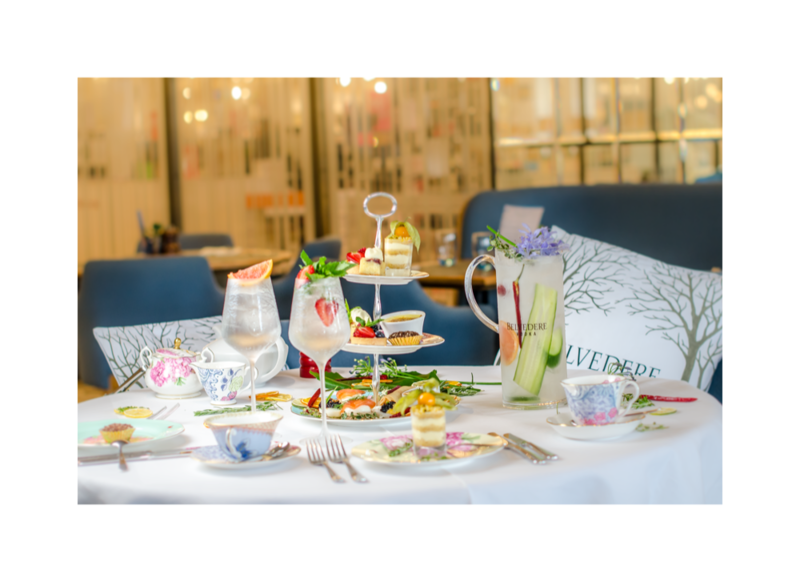 Over at The Restaurant in Brown Thomas, Johnnie Cooke has teamed up with Belvedere Vodka to devise a restorative take on the time-honoured tradition of afternoon tea. The menu features such exotic delights as Deviled Egg Mimosa with Tomburi Akita caviar, while thirsty shoppers can also enjoy a selection of vodka and tonic inspired beverages. Each bevvie comes neatly paired with a choice of refreshing mint, cucumber, strawberry, grapefruit and elderflower – perfect for tracking down those last-minute bargains. Available every afternoon between 3pm and 6pm.